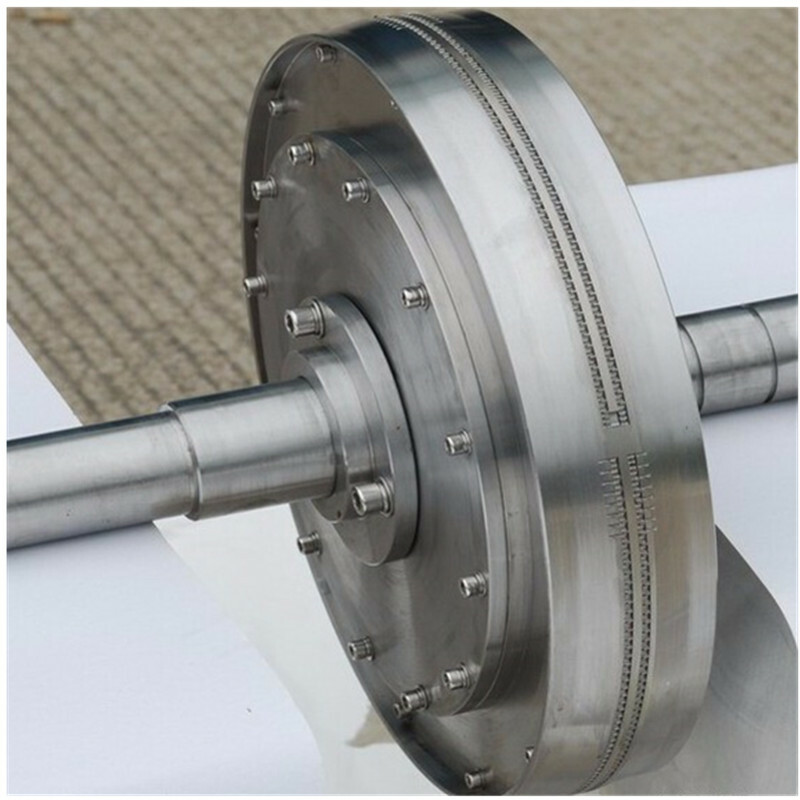 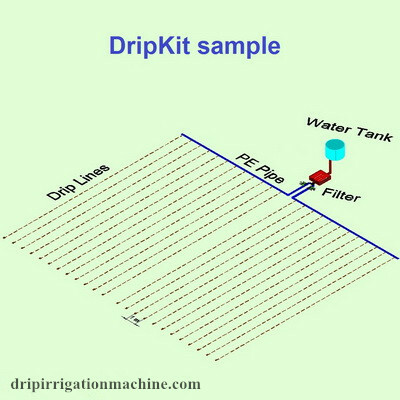 Our main agricultural water-saving irrigation equipment, irrigation equipment (a variety of drip irrigation, drip irrigation, micro-spraying, pipe fittings, valve plastic pipe, plastic film, etc. 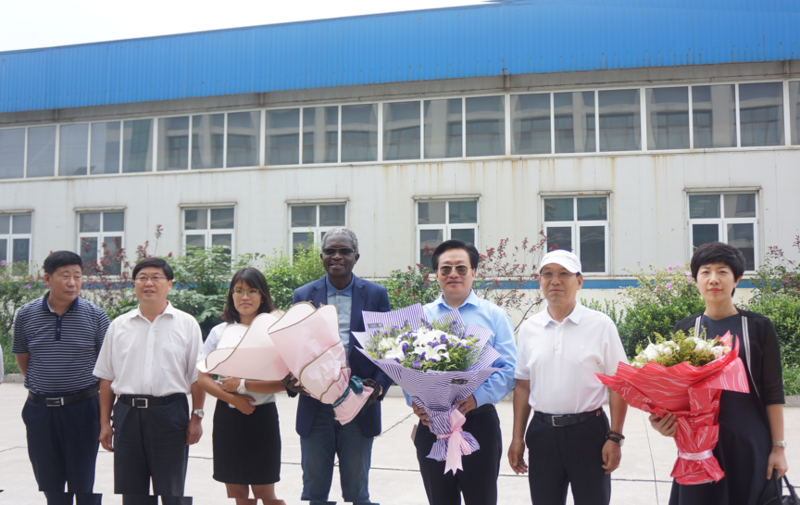 ), is a 31-year-established plastics and plastics enterprises, China's water-saving irrigation Leading company in the equipment industry. 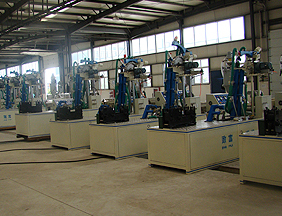 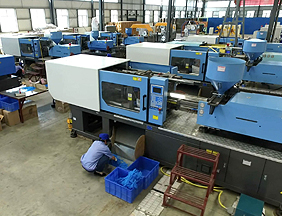 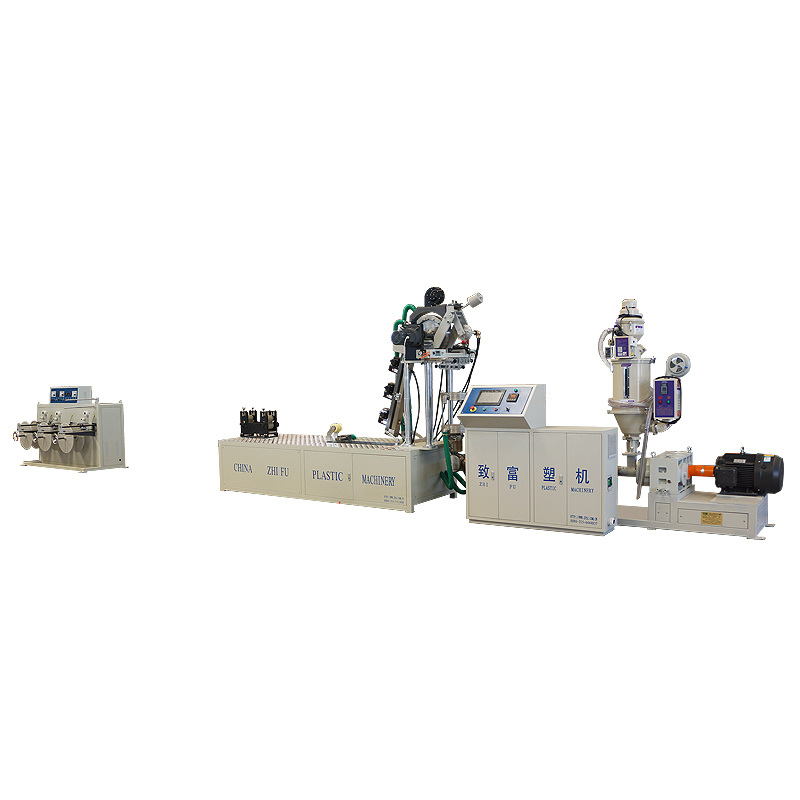 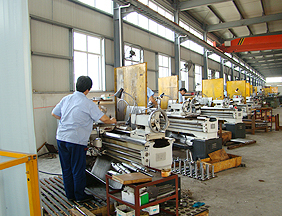 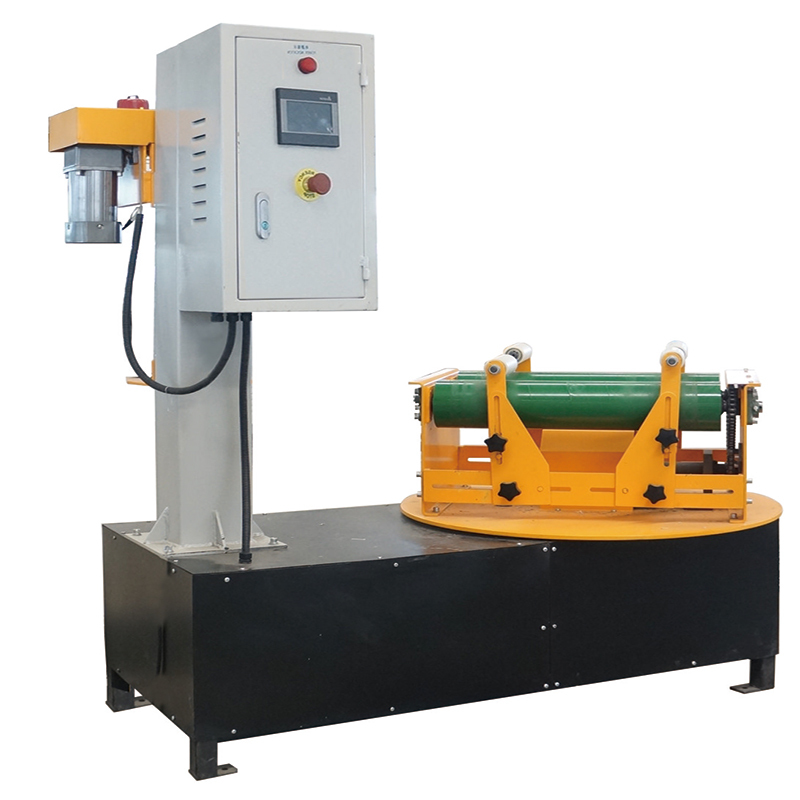 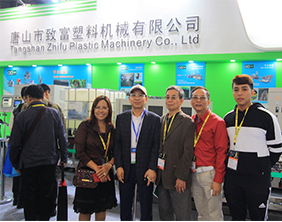 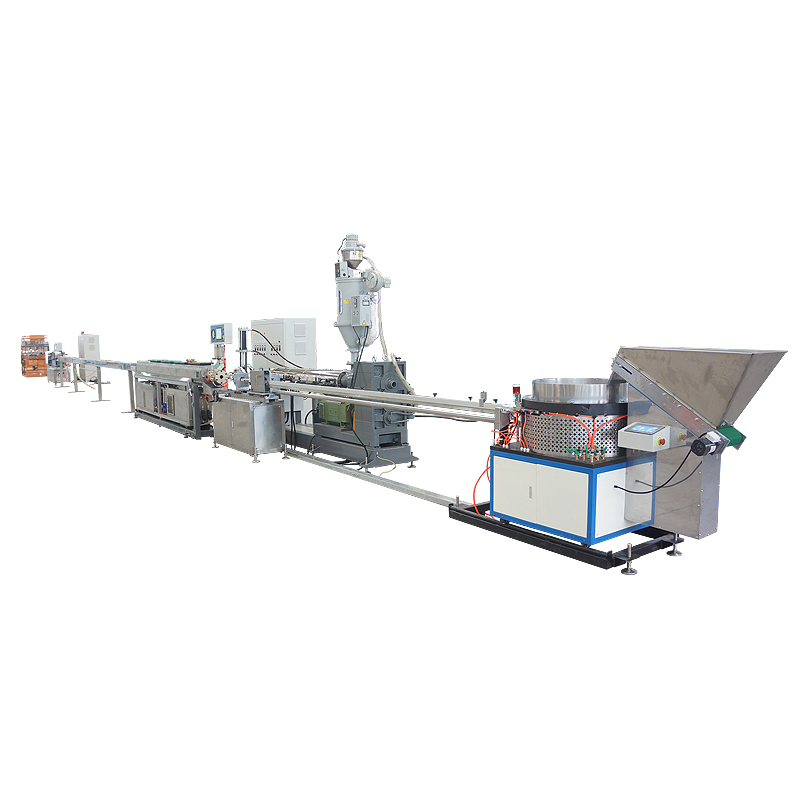 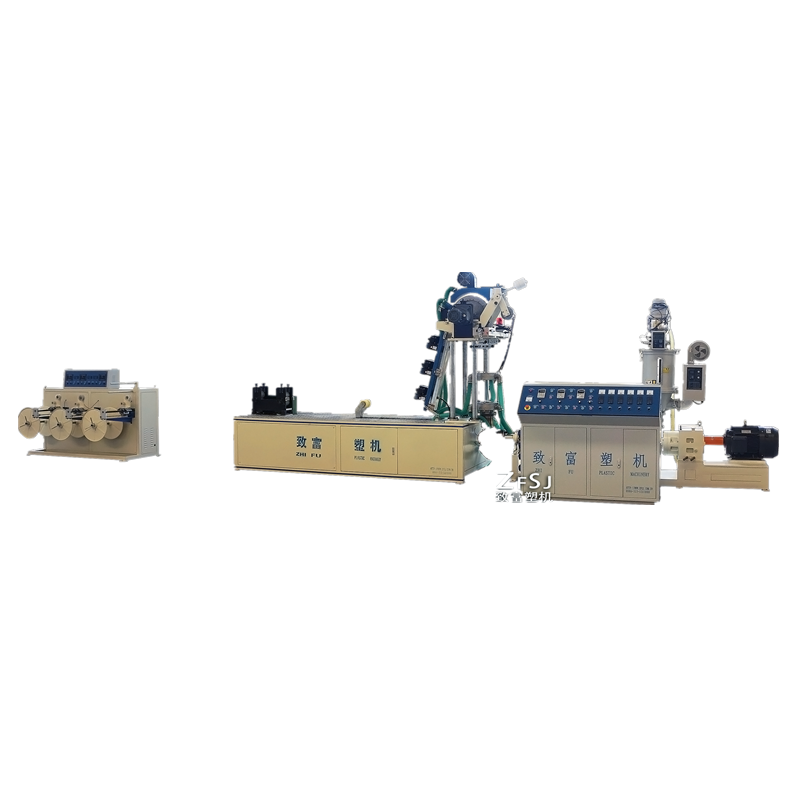 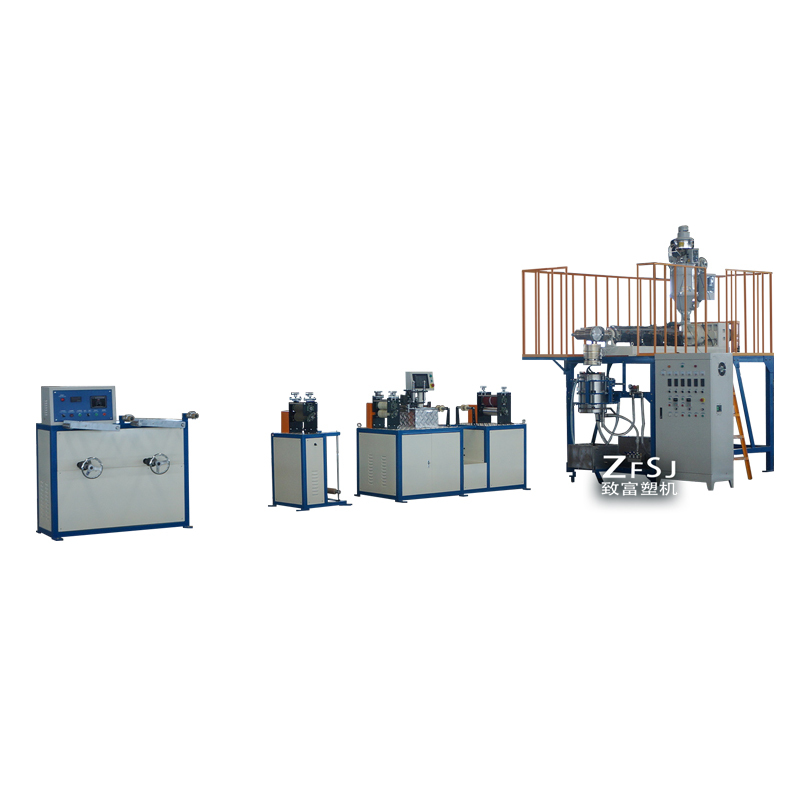 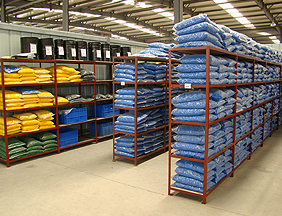 Tangshan Zhifu Plastic Machinery Co., Ltd. was founded in 1986. 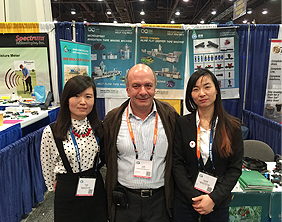 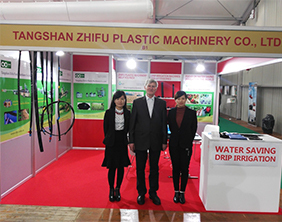 The founder and chairman of the company, Mr. Wang Zhifu, has been committed to the development of drip irrigation for many years. 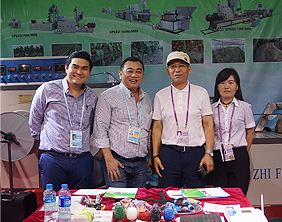 After more than 20 years of stormy weather, Yushen (Tangshan) Water Saving Technology Group was established in 2014. 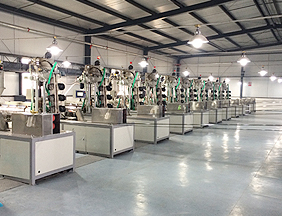 The Group occupies a total area of more than 100,000 square meters, the company’s advanced technology, strong scientific research, is a collection of development, scientific research, production, sales, technical services in one of the science and technology of agricultural water-saving irrigation equipment manufacturing enterprises. 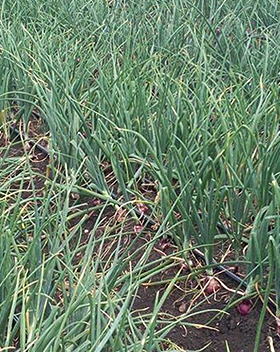 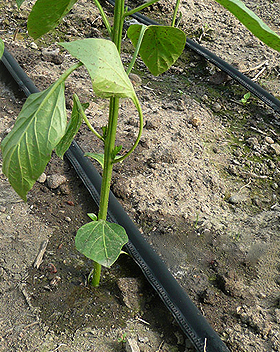 31-year drip irrigation technology innovation manufacturer .